Lakeland Scholarship For High School Students! Gina Argento, President of Broadway Stages, joins Lakeland in serving high school students of Hamburg, New Jersey. This year, Gina becomes participates as a Lunch Sponsor to the event, contributing financial donations to the fundraising event for student scholarships. At the 44th Annual Scholarship Fund Golf Outing, funds raised will be used to support students attending public and private schools in the Hamburg area. The direct allocation of funds to the local community is a unique distinction in Lakeland’s reinvestment back into the local students of the Hamburg community. Reinvestment back into local families and student education is ideology and commitment that Gina Argento shares with Lakeland. As a Brooklyn based business, Broadway Stages, under the guidance of Gina Argento, has sponsored schools events and educational workshops for Brooklyn students to further their education. 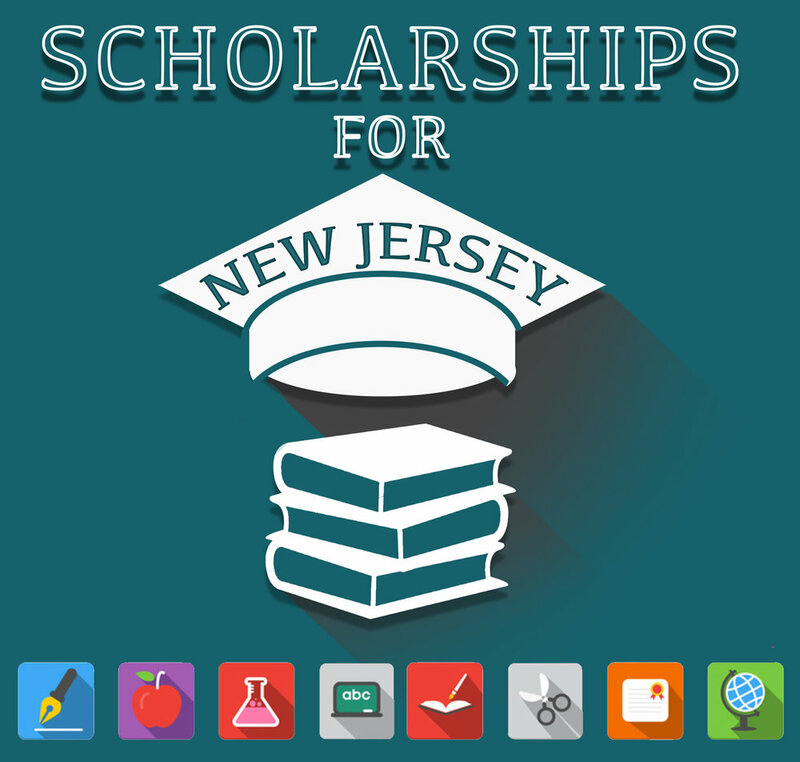 Recently having the opportunity to work with with Kingsborough Community College’ CXM Academy and Scholarship program, it is no surprise that Gina is enthusiastic to support Lakeland’s local goal to help New Jersey students. As a financial contributor to Lakeland’s scholarship fundraiser, Gina wishes Hamburg, NJ students the opportunity they deserve to purse their educational careers in partners with Lakeland.